On May 14, 2013, Motorola Solutions introduced the Psion Omni XT15f. It’s not an entirely new product as the original Omnii XT15 was introduced by Psion in early 2012, but this is a special, optimized version of the product for those who work in and around freezers. On May 14, 2013, Motorola Solutions introduced the Psion Omni XT15f. It’s not an entirely new product as the original Omnii XT15 was introduced by Psion in early 2012, but this is a special, optimized version of the product for those who work in and around freezers. The special challenge of such environments is that the extreme cold can slow down displays and drain batteries, and the back and forth between freezer and the much warmer and more humid outdoors leads to destructive condensation. So the Omni XT15f is a special “freezer and condensation-rated” device designed to address all those conditions. But before I go into the freezer aspects, a few words about the XT15 platform itself: it is a result of Psion’s quest to modularize mobile computers so they could offer customers the exact right handheld computer for a given job. Initially, the Modulus approach (see here) provided add-ons for extra functionality to existing products and guard them against obsolescence. Later, Psion made entire platforms modular. 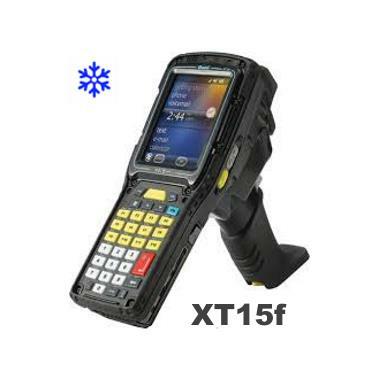 The XT15 was introduced in January 2012, allowing customers to opt for either a high-visibility or an extreme duty display; speaker, camera and pistol grip module options; and various interface configuration where customers could select from multiple internal multi-function expansion interfaces with RS232 and TTL serial, USB host, and GPIO ports. 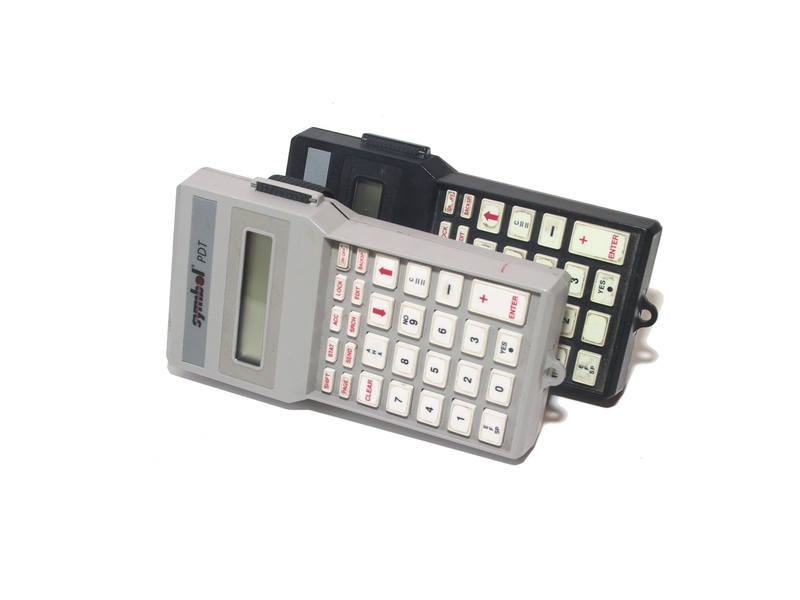 Customers could also choose from no fewer than six different keypad modules as well as various laser and imager engines from Motorola Solutions, Intermec and Honeywell. A choice of “Chiller” (condensation-resistant) and “Arctic” (condensation-free) models. How does it all work? In a conversation with Motorola representatives, Product Marketing Manager Amanda Honig explained that the freezer versions employ special sensors and heater logic to automatically engage the anti freezing and anti condensation measures. It is also possible to adjust the settings manually. Physically, we’re looking at a device with a footprint of about 9 x 3.85 inches and weighing about 1.8 pounds with pistol grip and integrated scanner. The 3.7-inch display offers full 480 x 640 VGA resolution and resistive touch. 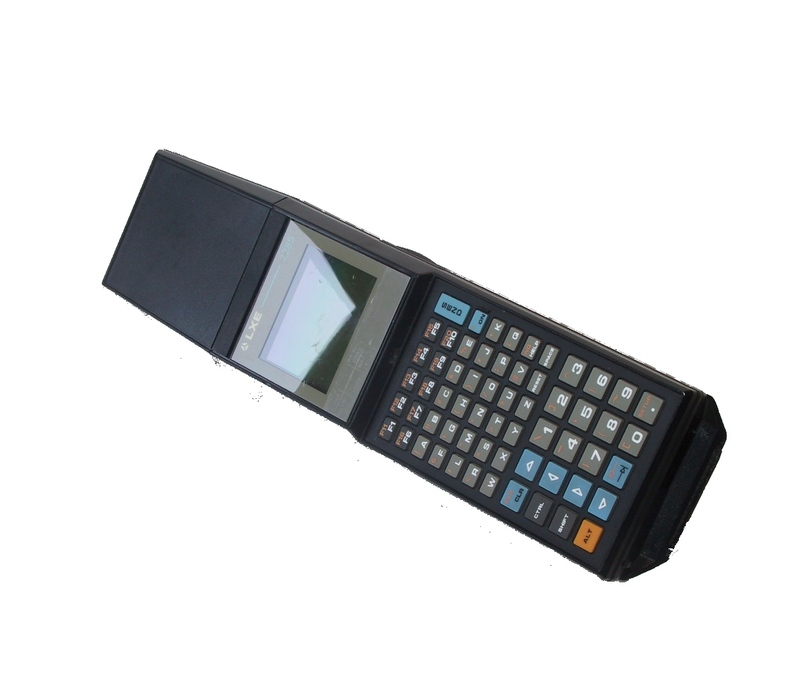 The XT15f runs either Windows CE 6.0 or Windows Embedded Handheld 6.5 on a 800MHz TI AM3715 Sitara processor. There is 512MB of onboard RAM and a full gigabyte of onboard Flash. Onboard WiFi is dual-band 802.11a/b/g/n, there’s Bluetooth, but the freezer version does not offer mobile broadband. The XT15f is an impressively rugged device. The “Chiller” version can handle extreme operating temperatures between -4 and 122 degrees Fahrenheit, and the “Arctic” version extends that to -22 and 122 degrees. The device passed the MIL-STD-810G test of 26 drops from 6.5 feet onto concrete, and also passed shock and vibration tests, as well as ESD tests. It is sealed to IP67 specifications (it’s officially certified for both IP65 and IP67). This means it’s not only totally sealed against dust, and but it is now also totally waterproof, even against immersion. The extra technologies and treatments required to adapt the Omnii XT15 to freezer environments affect the cost: the “Chiller” versions will add about US$700 over the cost of a standard XT15, the “Arctic” version abut US$1,100.